Our policy team takes positions on legislation and budget decisions that impact children, families, and the child care system. We work collaboratively to inform policymakers of the impact of legislative and budget decisions on working families. Often, we will provide testimony and send letters of support or opposition. *These bills will move concurrently with state budget proposals. 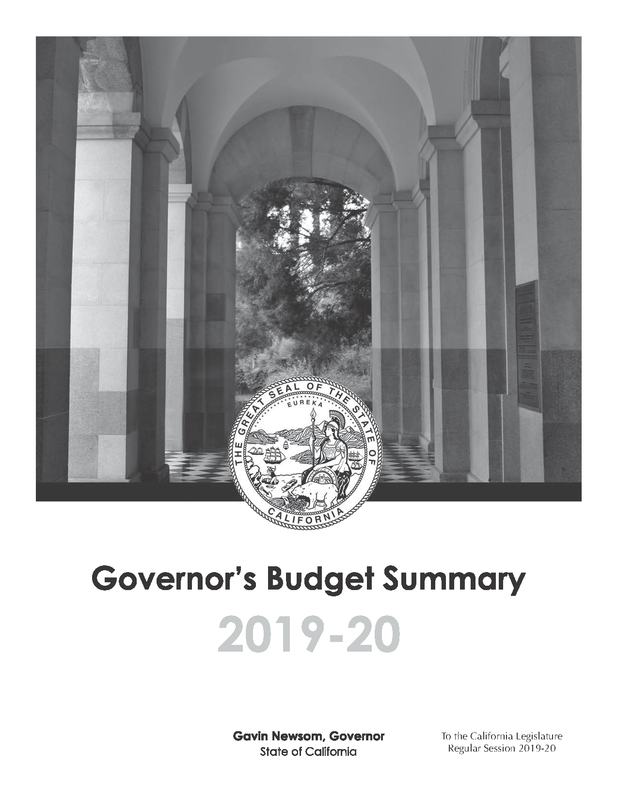 Governor Gavin Newsom unveiled his 2019-20 budget proposal on January 9, 2019, signaling a strong commitment to children, families, and the communities in which they live. He proposes 500 million one-time dollars to the child care budget, to go towards improving child care facilities, child care workforce development, and developing a plan to increase access to subsidized child care. 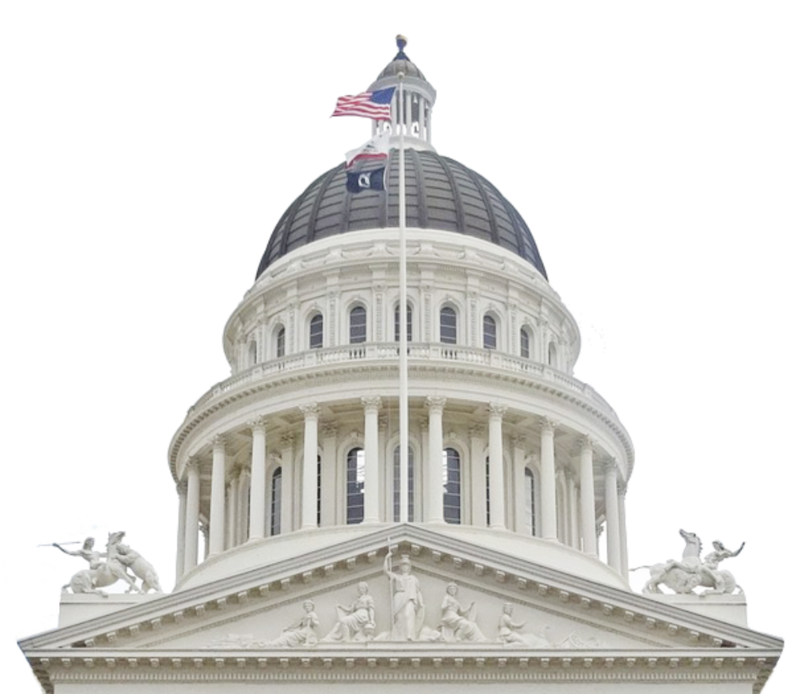 The California Department of Education has released their draft of the State Plan, which lays out how the Child Care Development Block Grant (CCDBG) funds will be used. 10% increase of CalWorks grants: This increase is part of the End Childhood Deep Poverty campaign to make sure grant levels and other supports keep children and their families out of deep poverty. The maximum family grant for a family of 3 will increase from $714/mo to $785/mo, beginning April 1, 2019. CalWorks Baby Wellness and Family Support Home Visiting Program: as discussed during the Regional Meetings, this program will be an opt-in opportunity for counties, similar to the Foster Care Bridge program. When counties opt-in, CalWorks families will have the opportunity to opt-in to the home visiting program. Home visiting models must be evidence based, and counties may choose to contract out the home visiting to organizations with qualified models. If you currently offer this program or have staff trained in home visiting models, we encourage you to reach out to your county social services department to see if they plan to opt-in and position yourself to be considered as the home visiting partner. CalFresh Fruit and Vegetable EBT Pilot: $9m one time funding will allow families and individuals who utilize CalFresh to stretch their CalFresh dollars at grocery stores and markets, doubling their buying power of California grown produce. At least three grants will be made to non-profits or government agencies to test the supplement benefits mechanism in existing retailers. Diaper Distribution: $10m one time funding will be available to non-profits to allow them to establish diaper banks for families in need of diapers. This is another opportunity we will keep our eye on so that you may be at the ready to become a diaper bank when funding becomes available.